I had the vanilla wafer and it was just simply satisfying. It is very tasty and was great to have as a midnight snack! Would definitely order a box! On their own or sometimes I break them up and add them to the protein vanilla pudding with some banana and peanut butter! 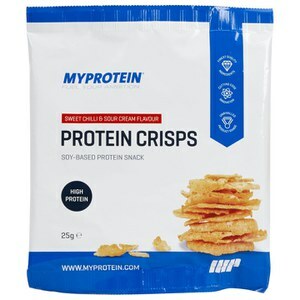 Really good, they don't have that chewy protein taste, would definitely recommend them. Love this product will defo but again. They taste so good I just wanna binge on them! I like this. The taste is good and the quantity per serving is enough. I took this for my snack at 4pm. Bought these as a light snack to take to work, and to have in my gym back as a post/pre workout quick fix. 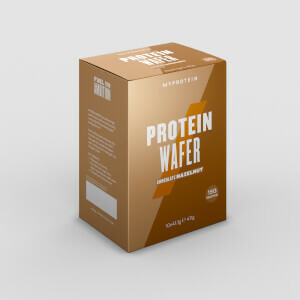 All I can say is wow, the macros are great for me, the taste is amazing, it doesn't have that gritty protein bar feel at all, you almost forget that it's a protein supplement. I have to stop myself eating the whole box! I got the vanilla flavour and couldn't recommend enough, but will try different flavours on my next order. These are honestly amazing! Best thing I have brought from the food/drinks section. 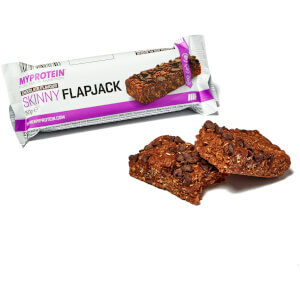 Great way of having a sweet snack while also getting a good amount of protein with it. Where have these been all my life? 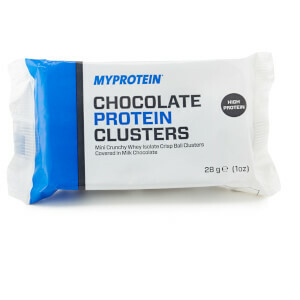 Super tasty, satisfy the sweet cravings and easily slot into my macros. Love them! !